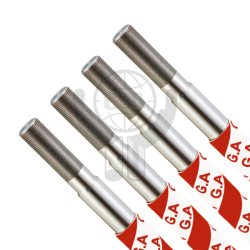 Golden Asia Industrial Co., Ltd is a professional manufacturer of hard chrome plated rod, hydraulic piston rod and cylinder piston rod in Taiwan. 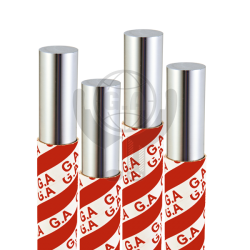 Our products marketing across the world. 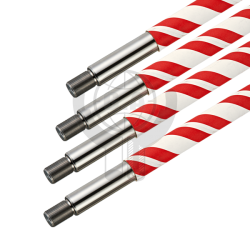 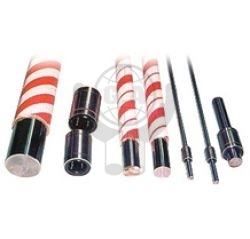 Hard Chrome Plated Rod Material: JIS S45C, SAE1045, DIN CK45, The hard chrome piston rod and hard chrome shaft are special specifications & materials can be made Customer request based on. 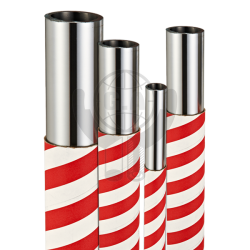 Purpose: Piston Rod for Pneumatic and Hydraulic cylinder. 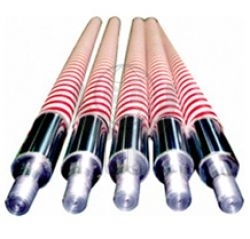 If you are looking for hard chrome plated rod, hydraulic piston rod or anything similar, go ahead and browse our comprehensive.